B and M Paving can clean and restore all styles of driveways and patios in Milton Keynes. We are experts at restoring driveways, patios and even roofs. 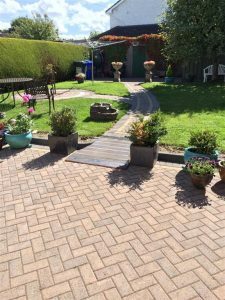 Our team has the equipment to safely and professionally restore all types of tarmac driveways, concrete, slate, slabs, block paving and sandstone back to its original colour and vibrancy. 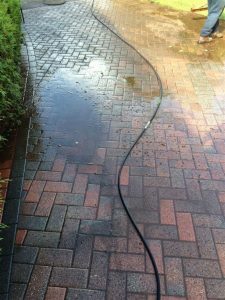 With over 20 years of experience in the driveway and landscaping business, using only professional equipment, we can leave your driveway or patio looking clean and fresh, this in turn will add to the value of your home. As an extra option we can seal the newly cleaned surface to keep it looking good for longer and help to prevent the re-growth of moss or algae. 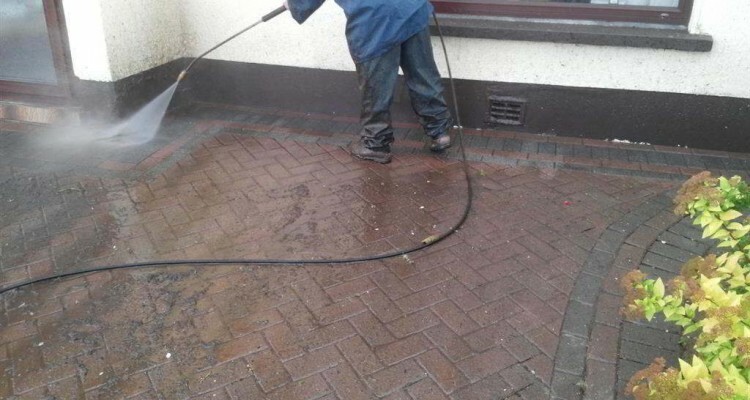 Get a free quotation now on restoring your driveway or patio. We observe all safety standards on restoring driveways and patios. We can provide you with multiple references on previous restoration work we have done in Milton Keynes.